What’s it like to feel as if you don’t exist? How hard is it to walk down the street while getting shunned, shamed and neglected by everyone because of your exterior? Some people may have an answer to these questions, but many don’t. The truth is, many transgenders have to deal with this type of neglect on a daily basis as a good proportion of society fails to acknowledge their existence. In clinics and hospitals, this issue is especially prevalent, according to Reuters. While there is not a concrete statistic on how many transgender people live in the United States, a paper released in March by UCLA's Williams Center estimated that 300,000 transgender people aged 13 and up live in 15 different states. Nomenclature for men and women has historically been associated with the physiology of a person. 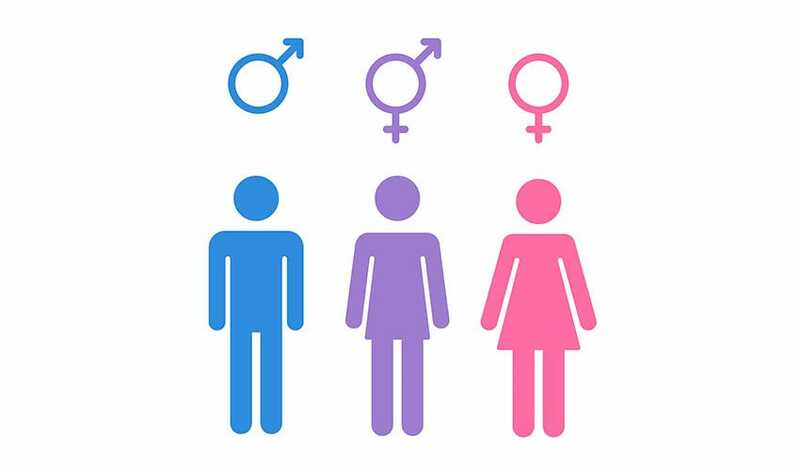 However, the concept of gender is now being radically challenged, and the physiology of a human is no longer the only criteria in which classifies a man as a man or a woman as a woman. This creates a unique healthcare challenge, as gender is one of the largest patient factors that helps to diagnose, determine treatment, and even what kind of doctor to see (gynocologist vs urologist, for starters)! In several clinics and hospitals, this new classification of gender is serving as a major problem for transgenders. For example, something as seemingly simple as having to fill out an information sheet can be unnerving for them as often times they are asked about their sexual orientation without a choice that they can properly identify with. The Boston Medical Center is one of the few medical centers that has taken measures to make the hospital a safe place where transgenders are accepted for who they are. They have been providing hormone therapy, facial surgery and chest reconstruction surgery since the 1990s and are proud to recognize this growing population as valid members of society. "This was not just a neglected population, but an unnecessarily neglected population because there was a gap between what conventional medicine knows and what conventional hospitals were providing,"
Earlier this month the medical center announced that they were going to start accepting “gender affirmation” surgeries starting this summer for adults who are 18 or older and who have identified as transgender for at least a year. "Having a major hospital system recognize this and put in place both the expertise and the infrastructure to offer care to the transgender community is a really exciting recognition of those needs." As the transgender culture continues to expand into the mainstream, both healthcare institutions and the greater part of society will become more conscious of their existence and realize that their identity is not merely defined by their anatomy, but rather by their character.